Owen and Paul were inseparable in high school until Annie tore them apart. Now, ten years after graduation, they return to their hometown for her funeral and soon discover that her death might not have been an accident. 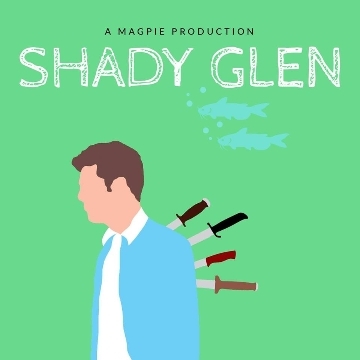 Shady Glen Trailer from Ron Harner on Vimeo.